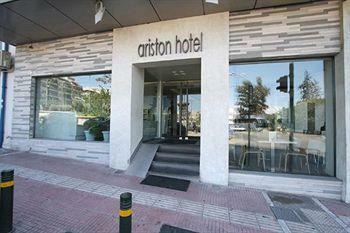 The newly built Ariston Hotel is a 3-star superior hotel located in the centre of Athens. The hotel offers a 24-hour reception. 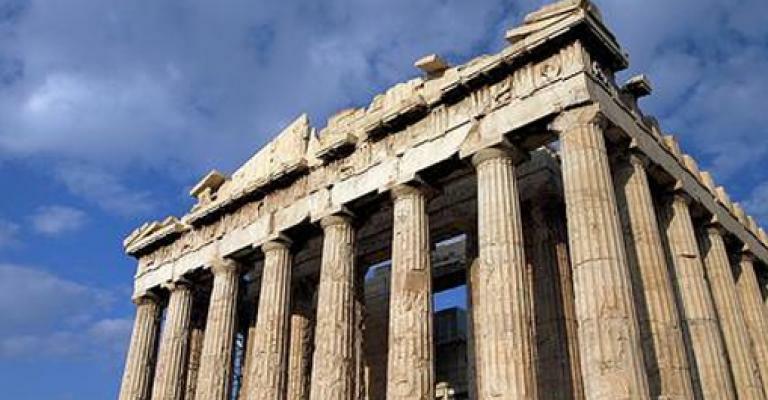 The capital of Greece is one of the world's oldest cities. 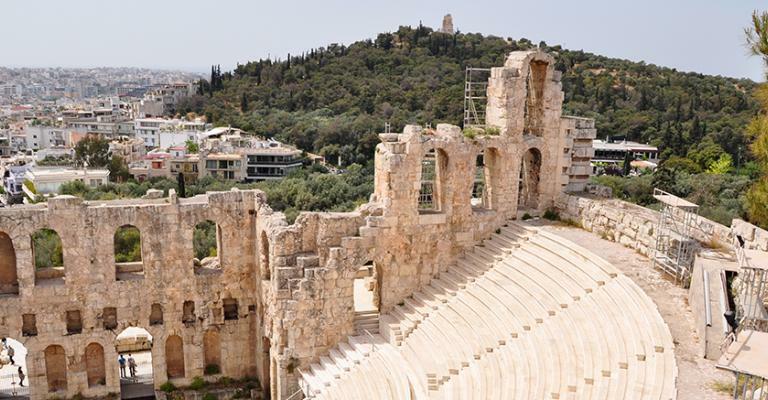 This cradle of civilisation can trace its history back some three and a half thousand years as a centre of learning and culture, and can be considered the birthplace of democracy. 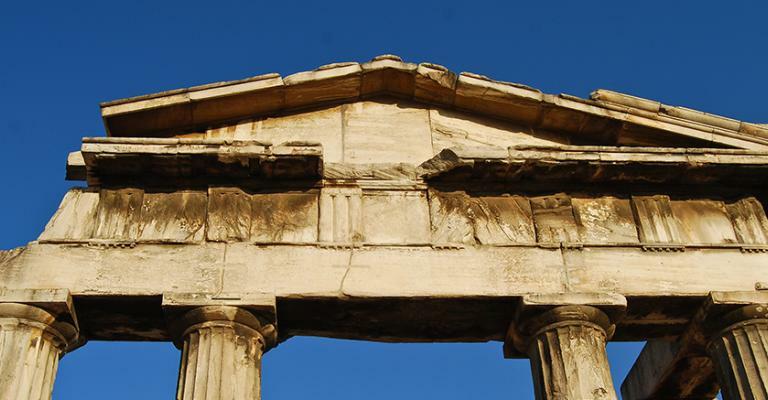 The city is filled with the stunning legacy of its illustrious past; there are ancient ruins and monuments everywhere. 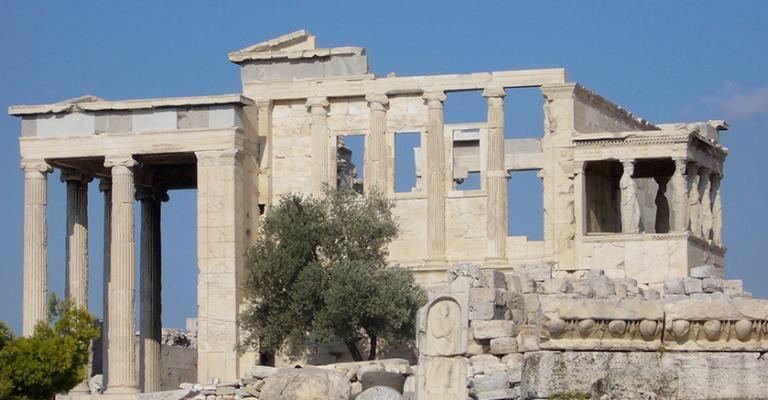 Athens enjoys a fabulous Mediterranean climate of hot, dry summers and mild winters. 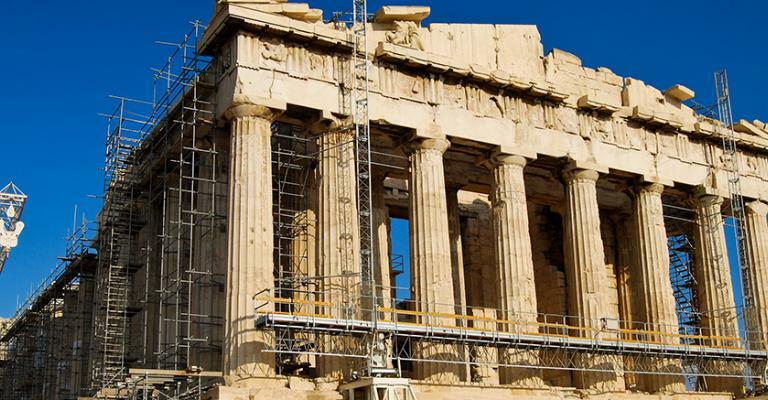 The city is overlooked by the World Heritage site of the Acropolis, an ancient citadel which contains the world famous Parthenon. 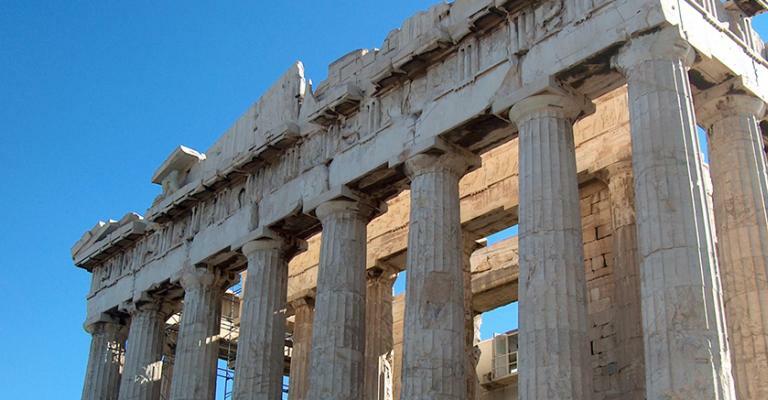 Completed in 438 B.C., this temple of the goddess Athena was a high point of classical Greek architecture. 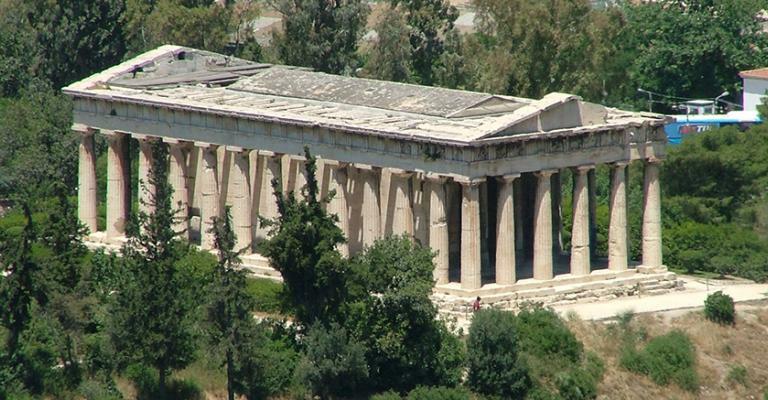 The National Archaeological Museum is considered one of the world's great museums and holds the largest collection of Greek antiquities to be found anywhere. 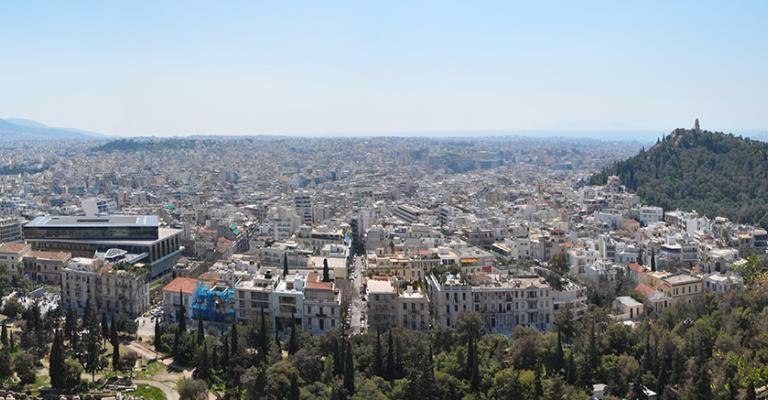 Athens also has a delightful 38 acre public park with a zoo, botanical museum, and various ancient ruins. Many of the Athens hotels can be found in the historical district. 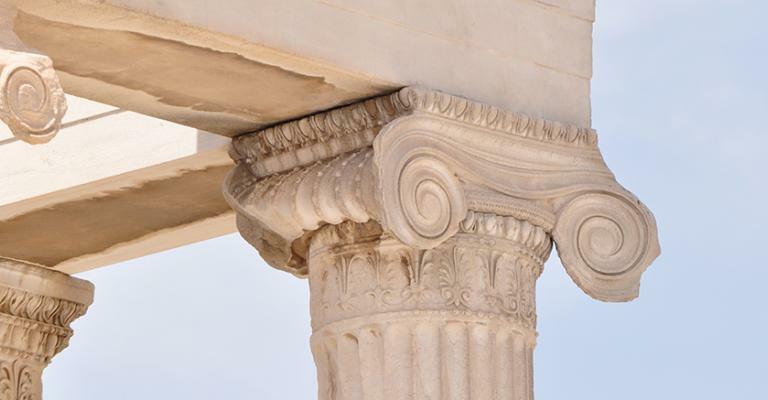 Your apartment in the Royal Olympic Hotel could overlook the Temple Of Zeus. Certainly from the roof garden bar/restaurant you will have a superb view of the city. 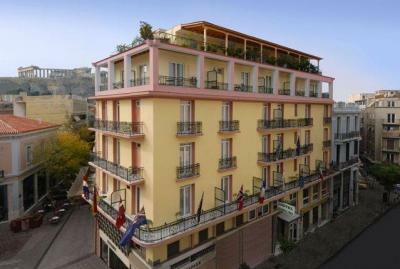 The budget minded might wish to consider an apartment room in the Aristoteles Hotel, close to the Archaeological Museum. The New Hotel is located right in the heart of the city, and from your apartment here you can take advantage of their fitness facility. An apartment room at the Electra Palace Hotel, located on a quiet side street, will allow you access to their spa with indoor swimming pool and magnificent views of the Acropolis from the roof terrace. This hotel also has two restaurants and a poolside bar. 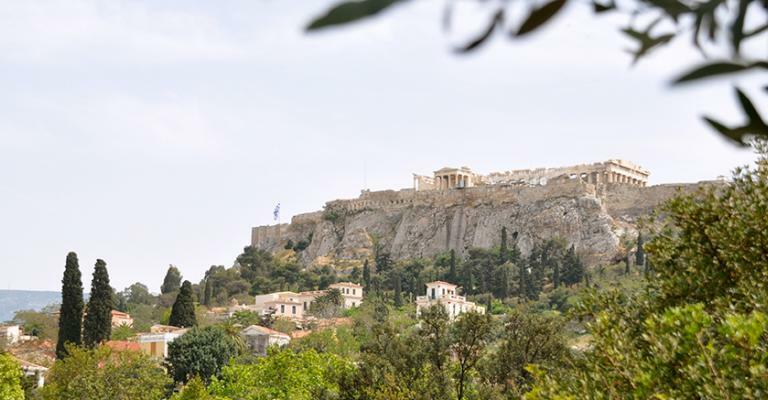 While in Athens you must definitely walk the scenic historical route. 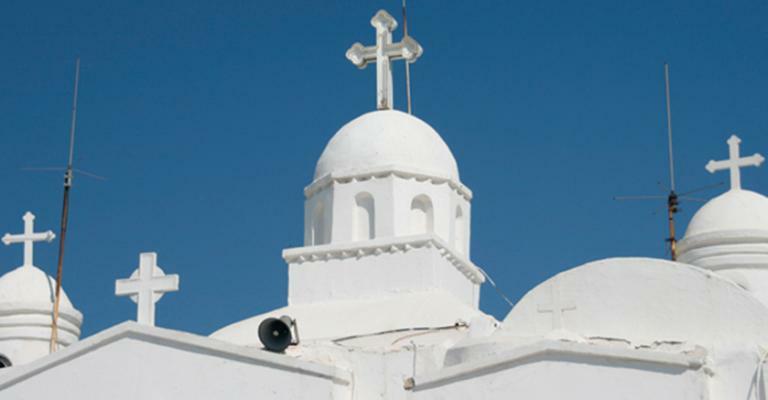 Following pedestrianised streets, this tour reaches many of the key sites of historical interest. Should you feel like a break from the city, the nearby Parnitha National Park is an enchanting place of mountains, forests, gorges and caves, just perfect for hiking and mountain biking, or simply relaxing.